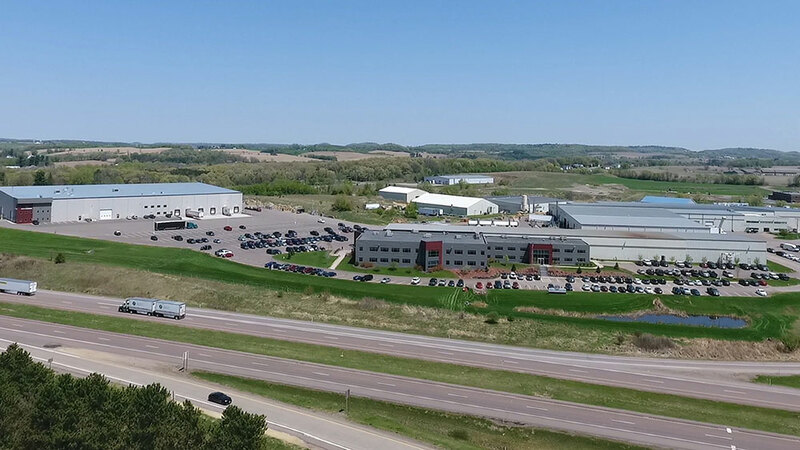 As summer nears an end in Wisconsin, many employees at Global Finishing Solutions (GFS) have had a summer full of coaching, especially America’s favorite pastime — baseball. 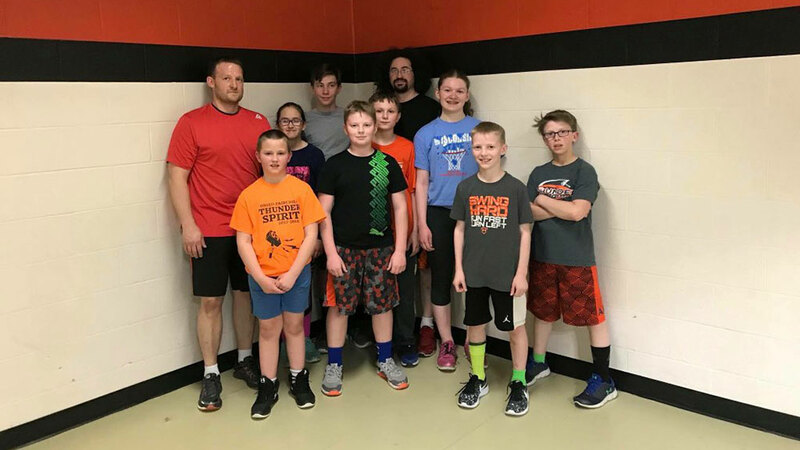 Many GFS employees spend their free time volunteering, and one of the most popular ways in the summer is coaching or leading area teams and youth groups. Coaches for youth sports are in high demand, as qualified coaches are getting harder and harder to find. This shortage of coaches is also contributing to a decline in youth programs overall. But not only does coaching impact our youth, it is a valuable skill set in the workplace. In 2008, Google began a research project, known as Project Oxygen, into what makes a good manager. They identified behaviors that were common among their highest-performing managers and trained all managers to develop those behaviors. The list resulted in 10 behaviors that describe Google’s best managers — being a good coach was No. 1. Coaching epitomizes many of the core values we live by at GFS. 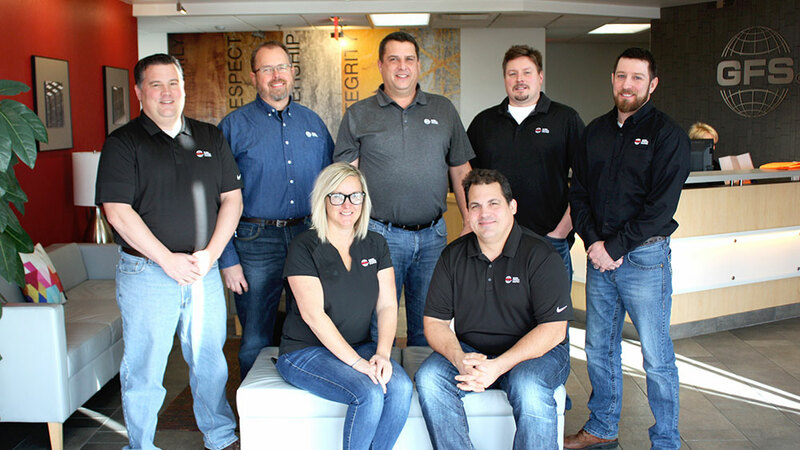 One of our core values is family — teams often act as a second family. Another is partnership — achieved through shared goals and wins. There’s also improvement — investing in the longevity of those goals and long-term success. We encourage our employees to live by these core values inside and outside of the company. And with the flexibility that GFS offers, our employees can volunteer and coach in their spare time. 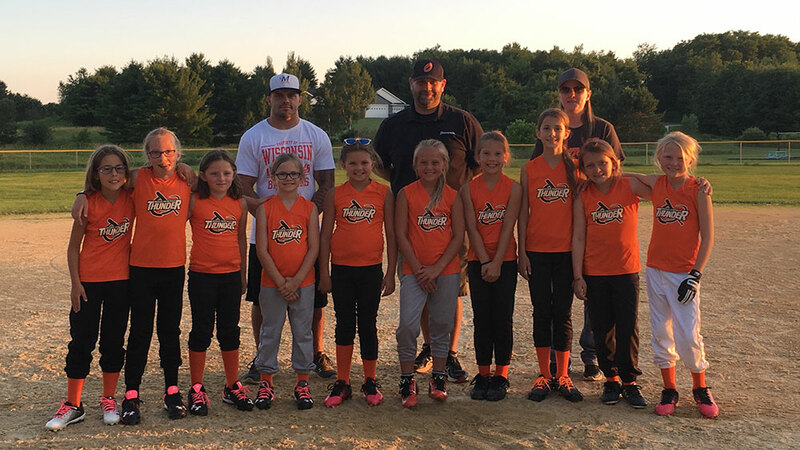 GFS Manufacturing Supervisor Justin Johnson coaches 10-year-old and 12-year-old softball and baseball, T-ball and seventh-grade football. 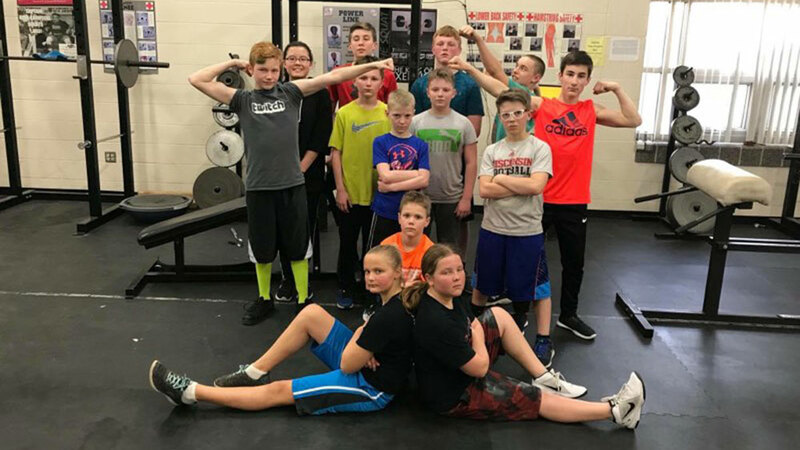 Chad Tankovich, computer systems analyst for GFS, created and runs a local strength and fitness program for kids. Not all our volunteers are coaches, though. 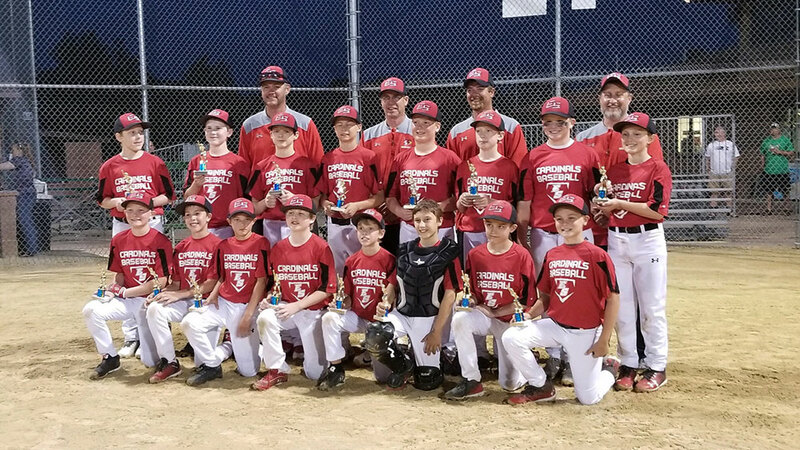 Pam Graham, auto refinish sales support manager for GFS, sold programs for the state Legion baseball tournament in Osseo. Brian Schadrie, engineering technical advisor for GFS, participated in a Service Day experience in Sharpstown, Texas, helping clean up and decorate for the town’s Independence Day celebration. 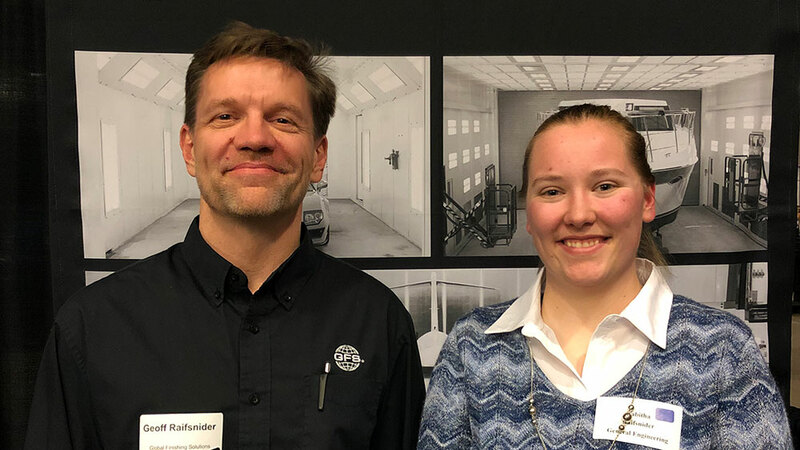 At GFS, part of what makes our company great is not only how our employees contribute to our company’s success and the success of our customers, but also to the communities that surround us. 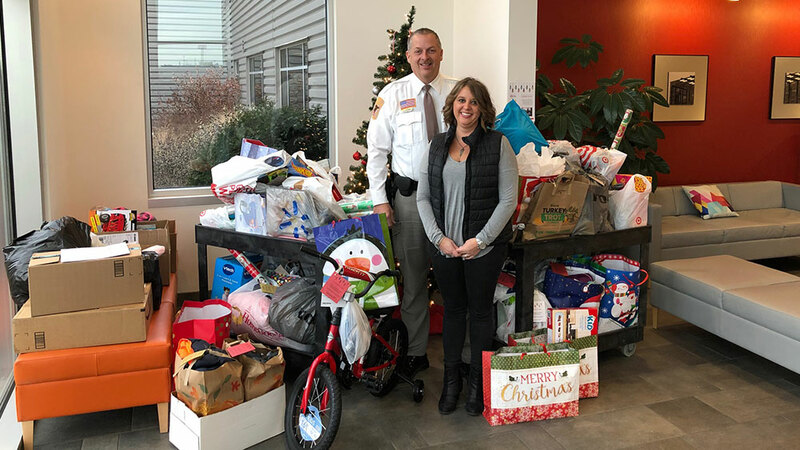 We are proud of what our employees have accomplished in our local communities. 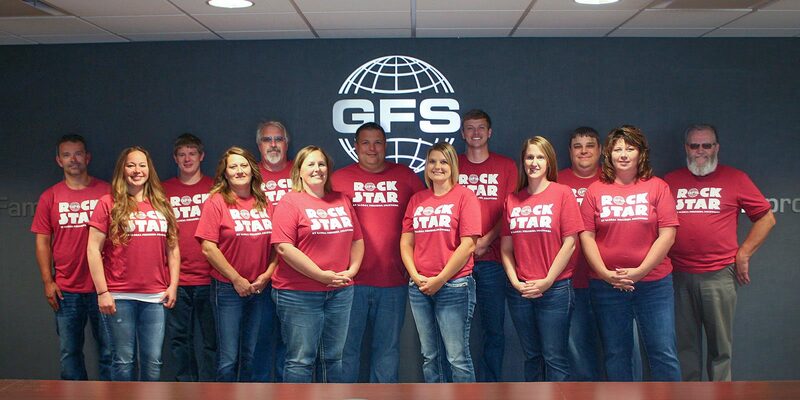 Want to know more about working at GFS? 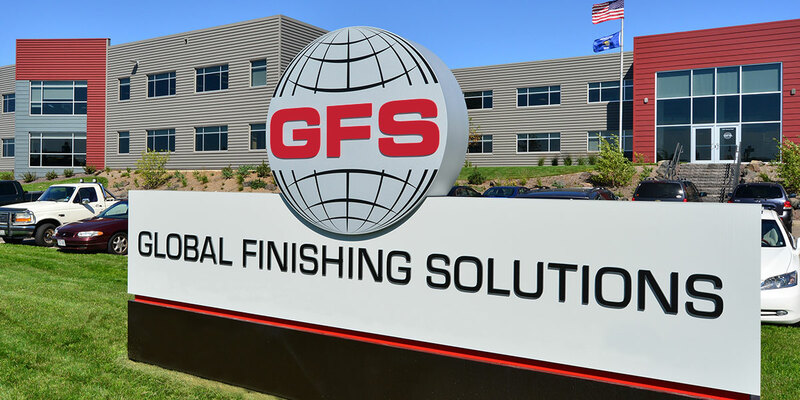 If you are interested in a career at GFS, we encourage you to learn more and apply!